Cuttable, stickable, reliable... addressable! 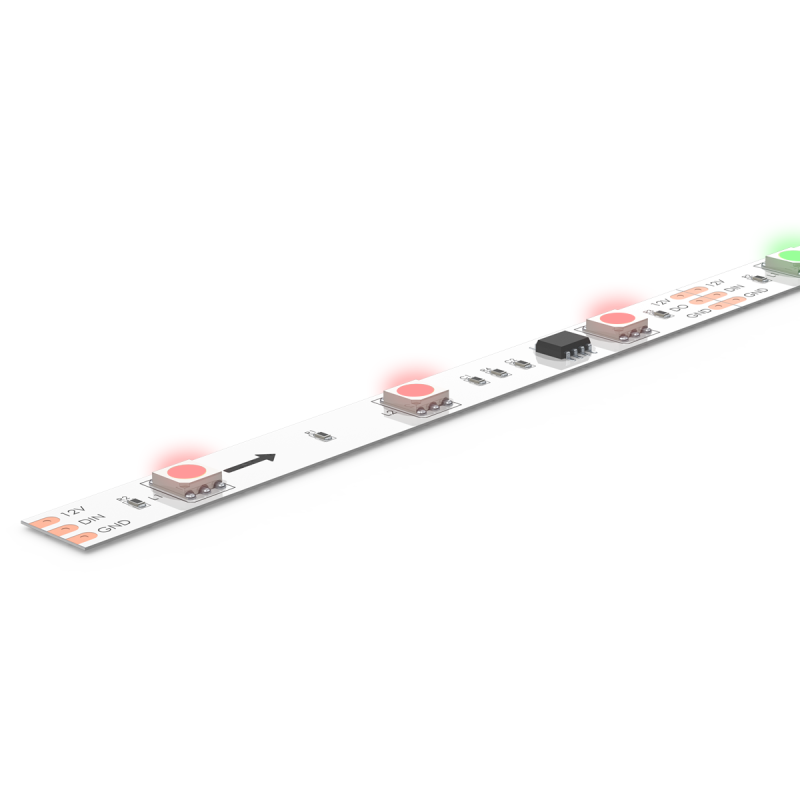 30LED/M colour changing flexible pixel LED, enabling you to get creative with vivid colours and pixel control over every 3 LEDs. Designed for ease of installation and for peace of mind with high reliability as a must.